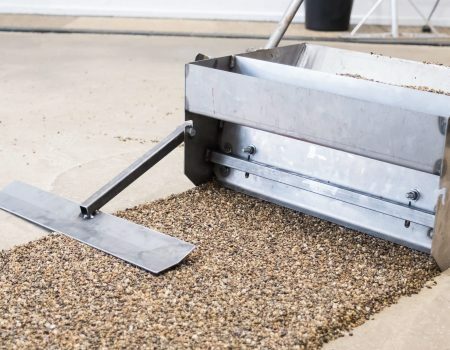 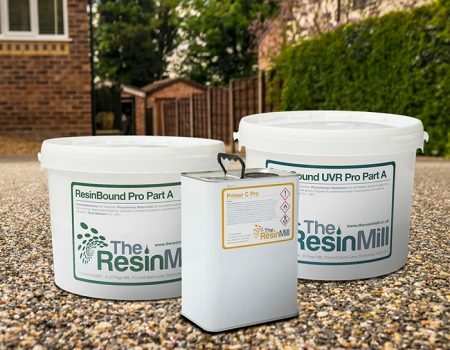 The Resin Mill offer trade supplies of quality mixes of resin bound aggregates for resin bound systems. 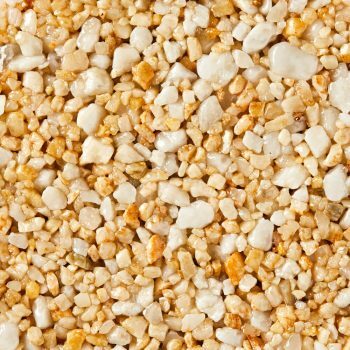 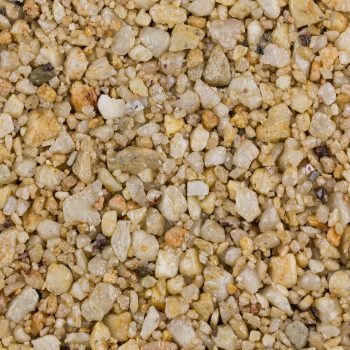 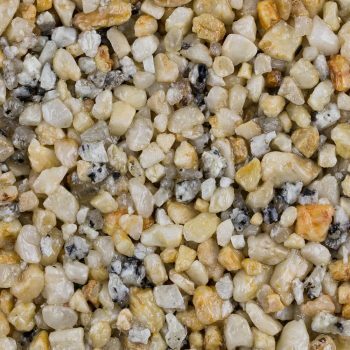 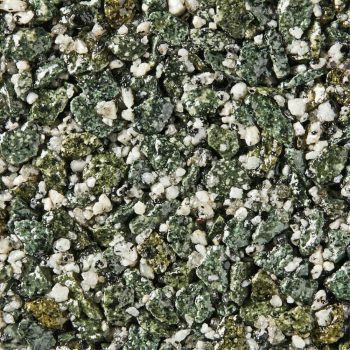 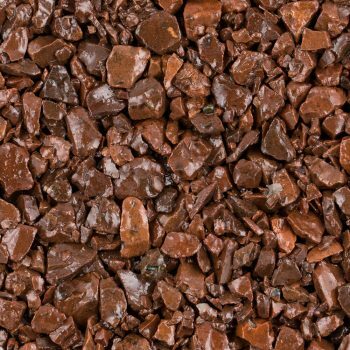 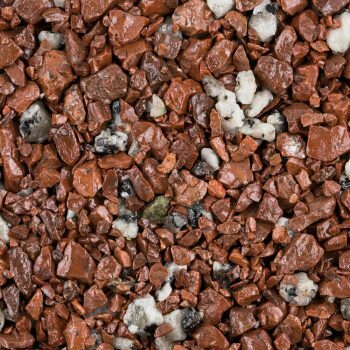 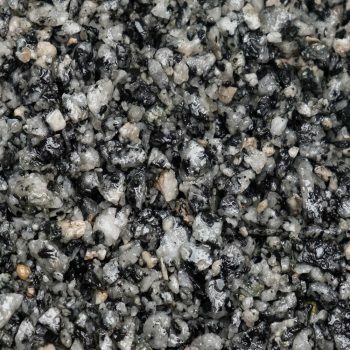 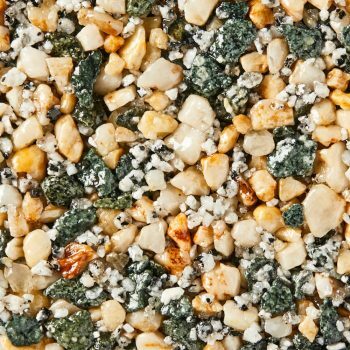 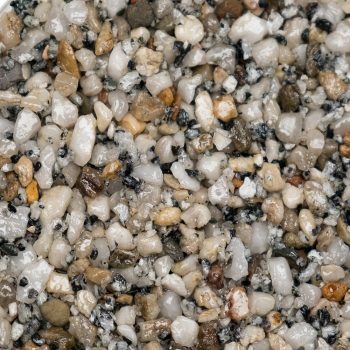 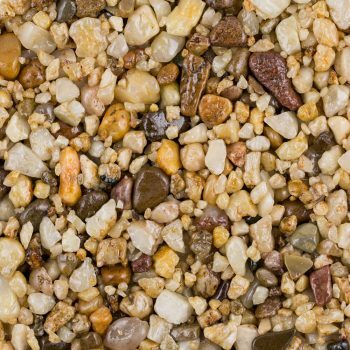 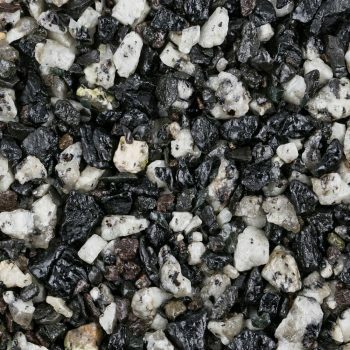 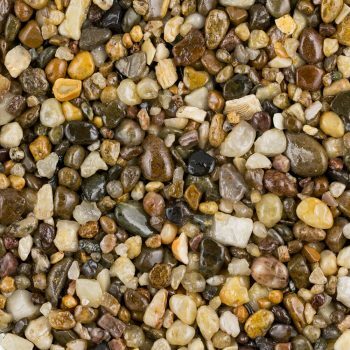 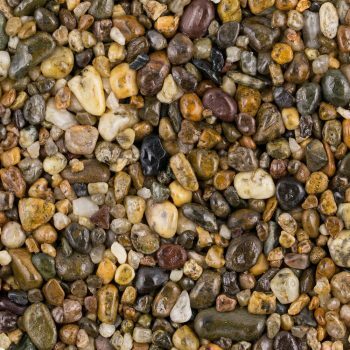 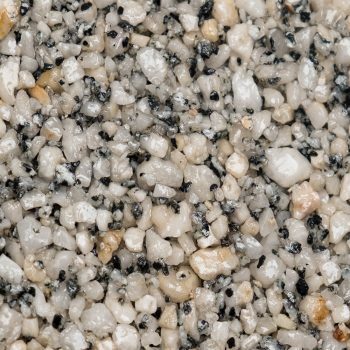 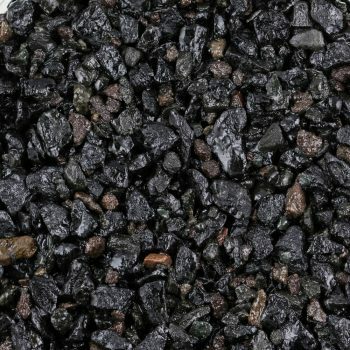 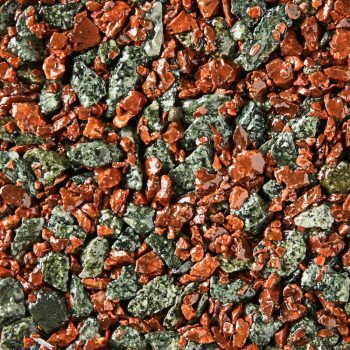 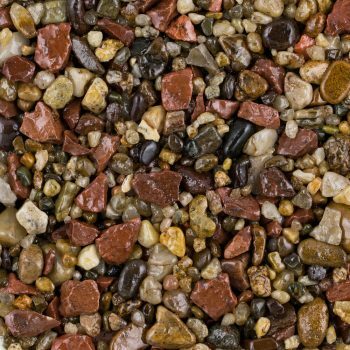 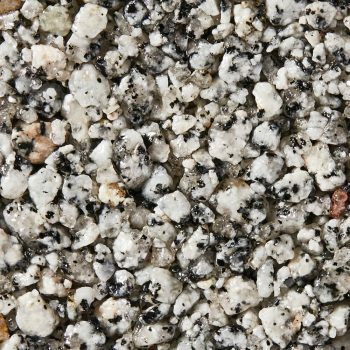 We have the perfect colours for your resin drive, pathway, patio or resin bound aggregate paving project. 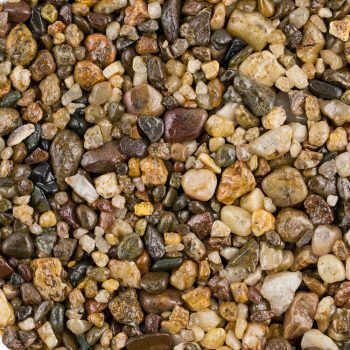 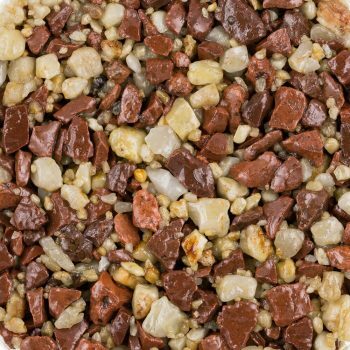 Carefully put together to look fantastic and optimised for superior strength, our huge variety of BBA approved mixes come in many colours, finishes and textures. 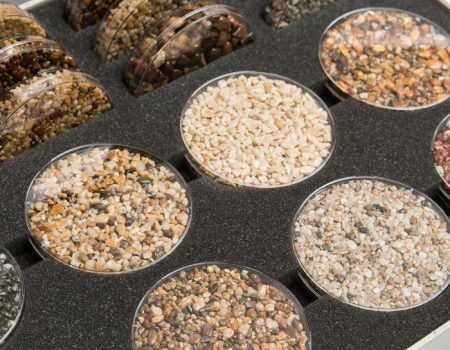 Can’t find the one you’re looking for? 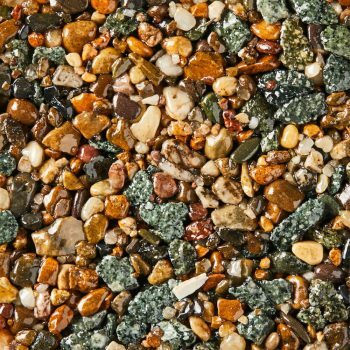 Give us a call as we can match any sample of resin bound aggregates that you might have come across. 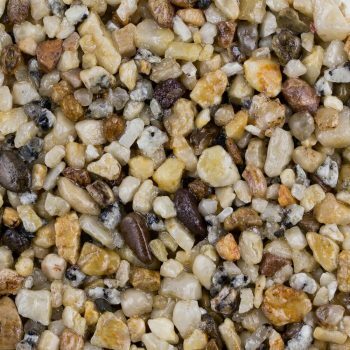 All of our resin bound supplies are in stock and available for next day delivery.